In public safety situations, law enforcement requires fast, efficient communication between dispatch centers and officials in the field. 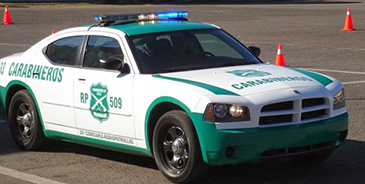 This helps ensure the appropriate emergency response is rapidly dispatched, and traffic is redirected as needed to ensure safety. 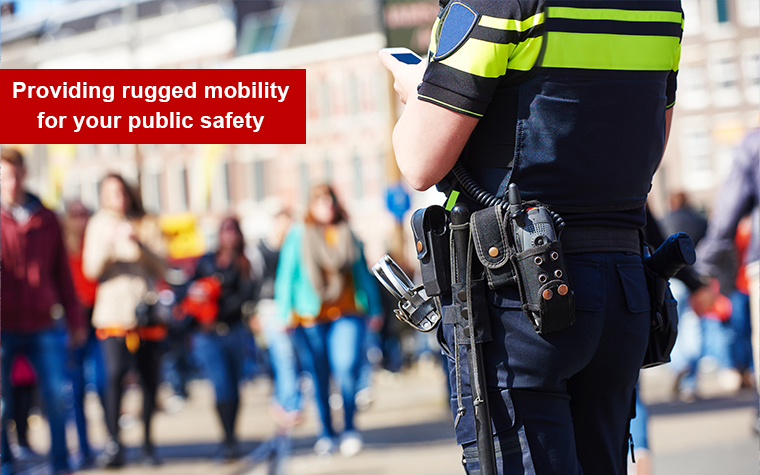 For law enforcement officials to be always connected, they require rugged mobile devices for reliable everyday use in both field work and in-vehicle applications. 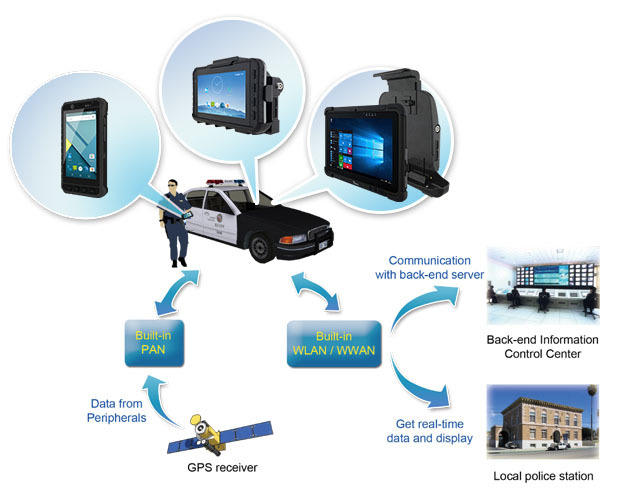 Winmate provides rugged mobile computing solutions for law enforcement use with our rugged mobile computers and rugged tablets. With various wireless connectivity options including 4G LTE and GPS, and rugged designs with withstand all day use, Winmate ensures that public safety officials will have the right technology to efficiently handle their tasks.